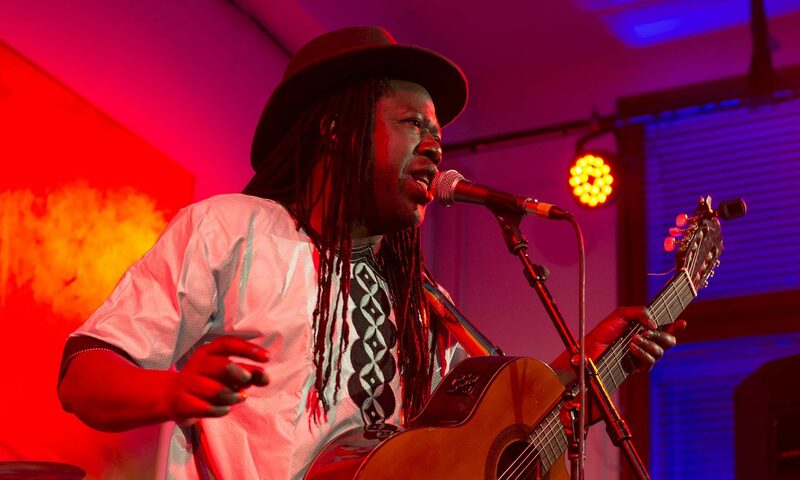 Be the first to hear news about Samba Sene & Diwan including gigs, music and special offers. You will be sent an immediate email confirmation that you have successfully signed-up. Please note: Your data is stored on Mailchimp (which conforms to new GDPR regulations) and will never be shared with any 3rd parties. You can opt out at any time.